Following the unprecedented success of the new production facilities in Poland, VMI is proud to announce the opening of a further two manufacturing halls, as well as the appointment of Magda Sadowska as General Manager of the Leszno facility. Magda Sadowska, who is an expert in lean manufacturing and quality systems, together with General Manager Jos van Oosterbosch, built the Leszno facility from scratch, and is now responsible for a highly educated and motivated work force of over 150, with an ambitious recruitment and training program ongoing. Harm Voortman, CEO of the VMI Group: “VMI would like to thank Jos van Oosterbosch for building a world class facility and the successful start-up in Leszno. 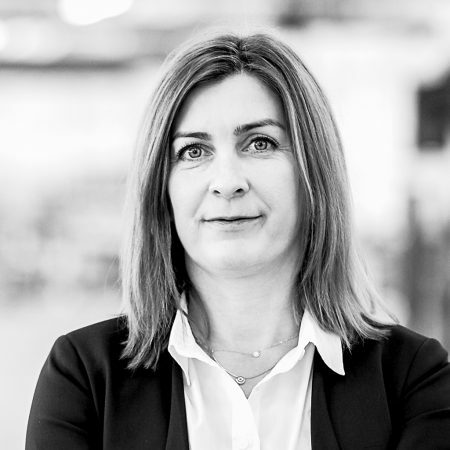 With the appointment of Magda Sadowska as General Manager of VMI Poland, we are convinced that the strategic role of Poland will contribute to the continued growth of VMI.